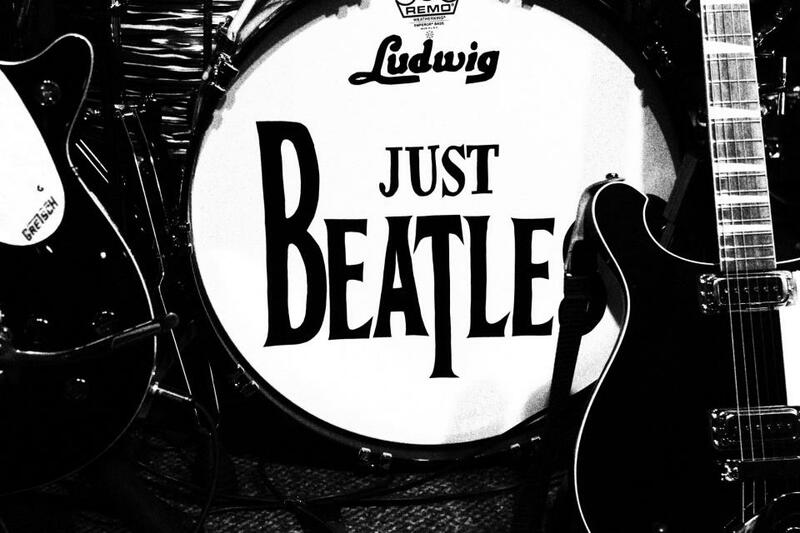 The band consists of established musicians from across central Scotland who have a shared passion for the Beatles music. They have been invited to play at Beatles festivals all over the U.K including the famous Liverpool Beatles Week, where they were handpicked to be one of the headline acts at the Beatles night in Lille France, 2013. A great deal of time has been spent paying close attention to every aspect of the music and vocals, and using authentic instruments and equipment, they recreate the original sound and style of the fab four with an electrifying live set of Beatles classics.